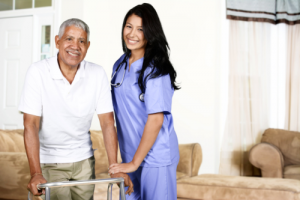 At Omni HealthCare Services, we understand the difficulties that illnesses and disabilities bring, and that is why we provide medical social services for you. We are here to provide support for you through assessing your physical, emotional, and financial needs. We can discuss your possible healthcare options or provide counseling if you need someone to talk to about your or your loved ones’ illness. If you have any concerns with this service, please feel free to call 404-645-6450 or send us a message.